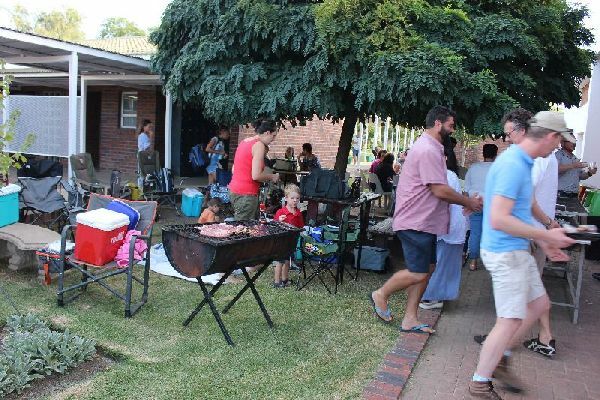 The annual PTA braai took place on Thursday, 31 January. It was a wonderful evening that was thoroughly enjoyed by all. 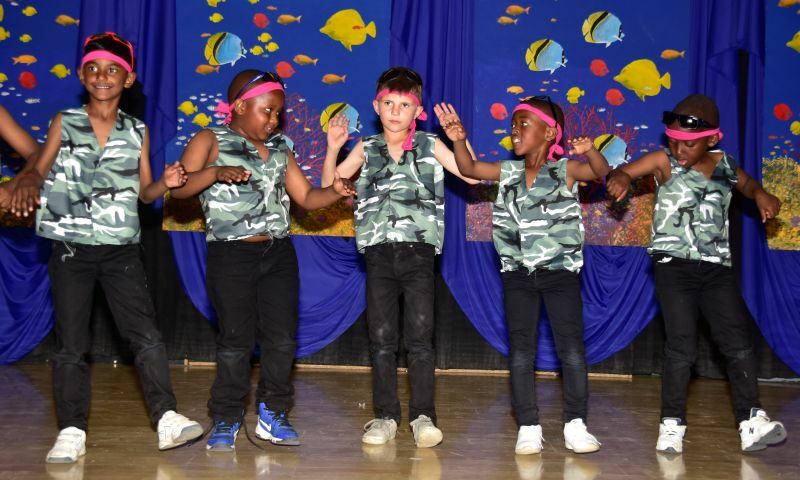 We welcome parents, learners and teachers to the final school term. Please take note that the mid-term break dates are as follows : 31 October to 4 November. 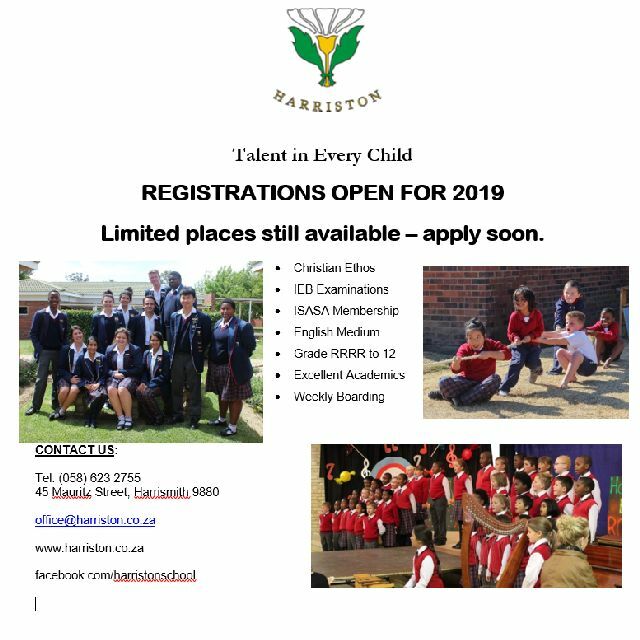 School will close on the 6 December 2018. Welcome to Term 3. Our major event for this term is the MegaDrama taking place from the 12 – 14 September. 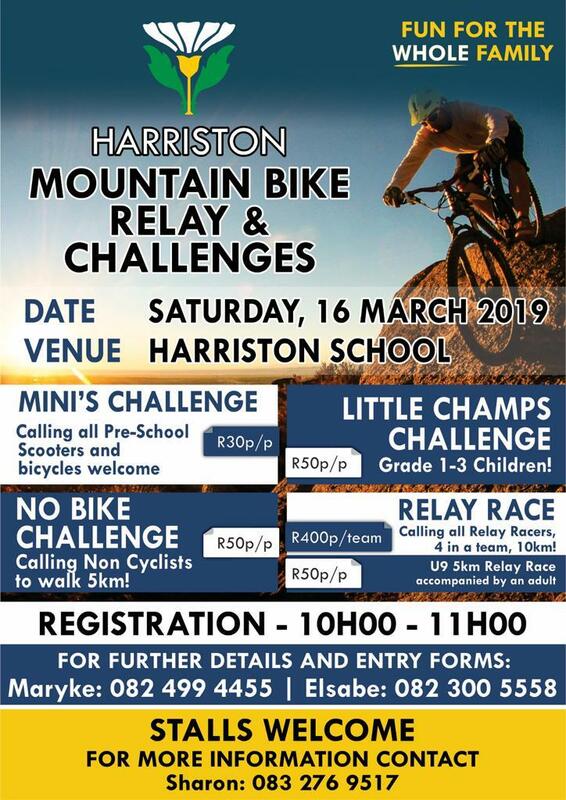 We are very excited to see all the Harriston learners showcase their talents. 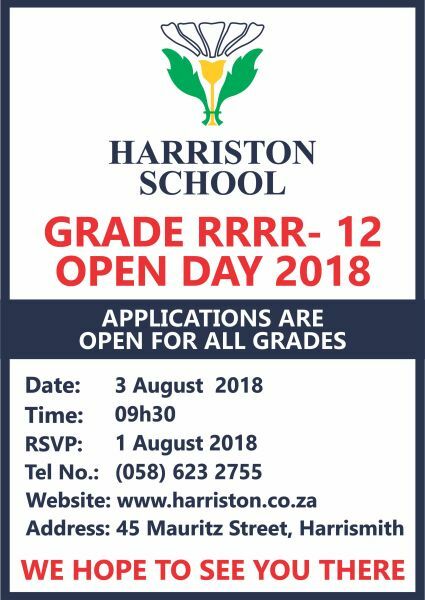 We are very proud to announce that this years Grade R girls made history. 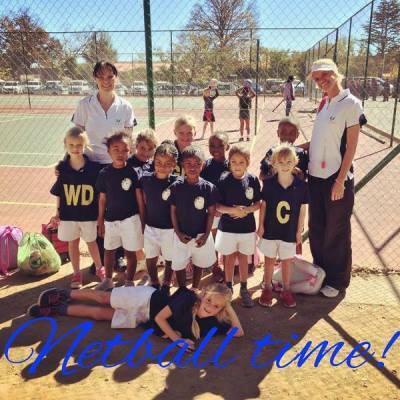 They are the first ELC group at Harriston to take part in a mini-netball tournament at Harrismith Primary School. They played four games, and we are really proud of our girls! 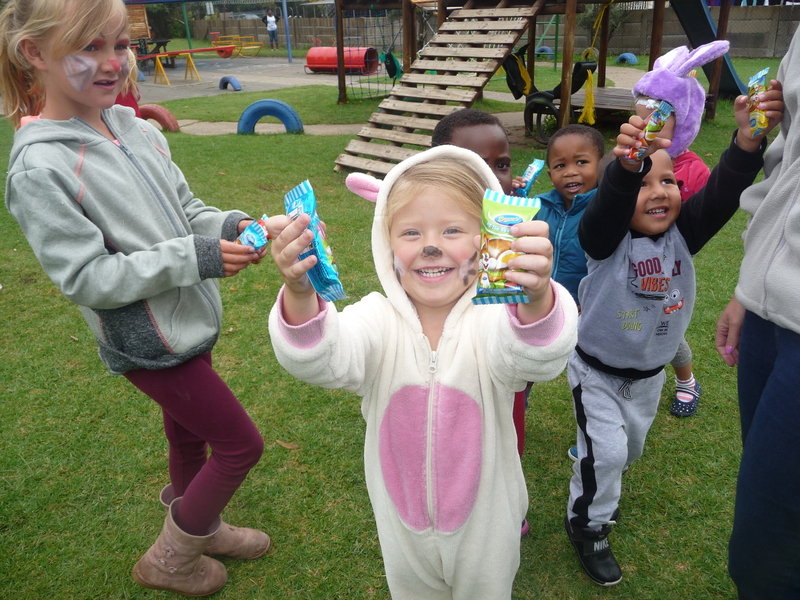 On the Tuesday, 27 March 2018, the ELC celebrated bunny day.